Kickstart your pet's good health! Our Wellness Plans provide your pet with a comprehensive level of preventive care to live a long and healthy life. 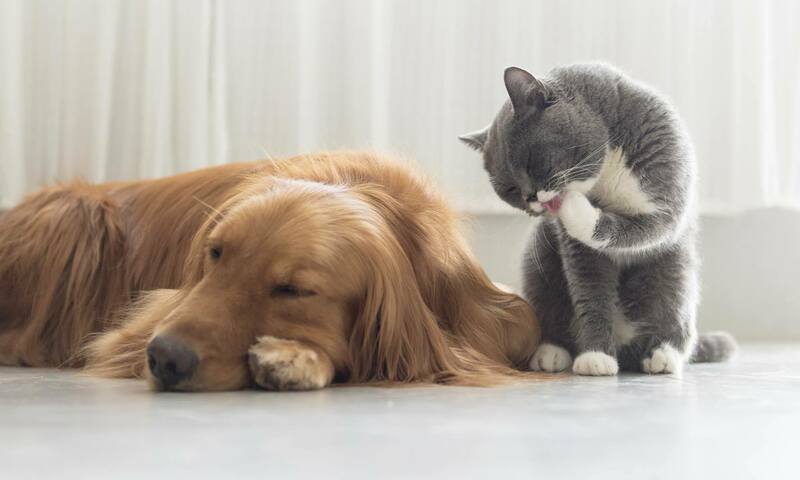 Learn more about enrolling and maintaining your pet's well-being. 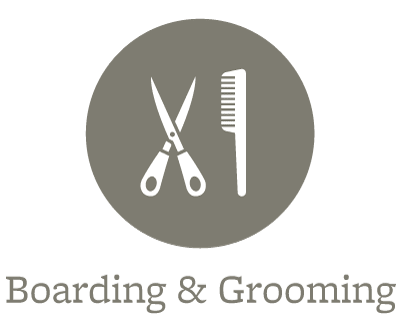 We know that your pet is a part of the family, so safe and pleasant boarding and grooming services are very important to you. Animal Care Center of Panama City Beach is here to provide outstanding veterinary care to pets in Panama City Beach, FL. 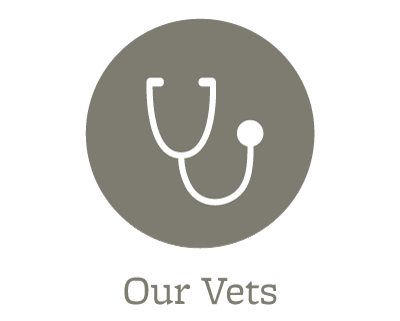 As your local pet health expert, we hope that your family will rely on our team as your welcoming, skilled, and compassionate partner in care. 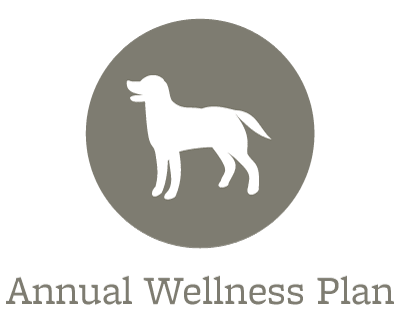 We are committed to the wellness of your pet. 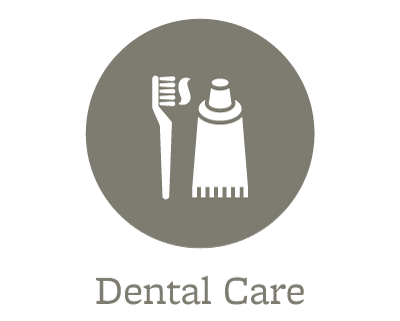 Our veterinary office offers routine preventative care, dental services, and is trained in the screening of common diseases. Helping animals live a longer, happier, and healthier life is our primary focus. Even with the very best in preventative care, your beloved pet may fall prey to illness or injury. When this happens, it is important that your pet is treated by a dedicated and knowledgeable team of professionals trained to assess advanced diagnostics and laboratory results. Our veterinarians will take the time to explain your pet’s diagnosis and walk you through the available treatment options. 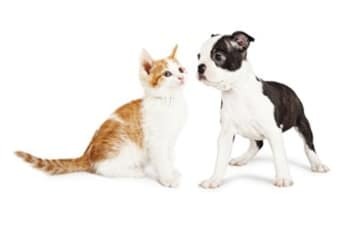 As your trusted pet care partner, we want to keep the lines of communication open, and invite you to visit us in our clean, comfortable facility. Do not hesitate to reach out to our courteous team with your questions, comments, or concerns. Put your trust in the caring and compassionate hands of Animal Care Center of Panama City Beach.